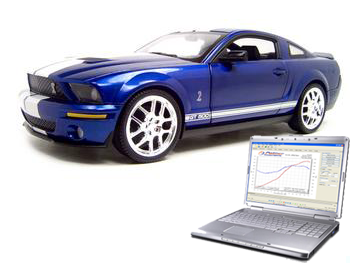 ScanXL™ is our professional line of diagnostic scan tools. Built on top of our advanced scan tool technology, ScanXL™ delivers the full range of generic diagnostics for any OBD-II compliant vehicle sold worldwide, along with providing manufacturer-enhanced diagnostics for many vehicle types. It gives you access not only to the powertrain systems, but also ABS, airbag, and other proprietary systems that would otherwise require expensive dealer tools to work with. ScanXL™ supports 1996* and newer vehicles whether it be US, Asian, or European. 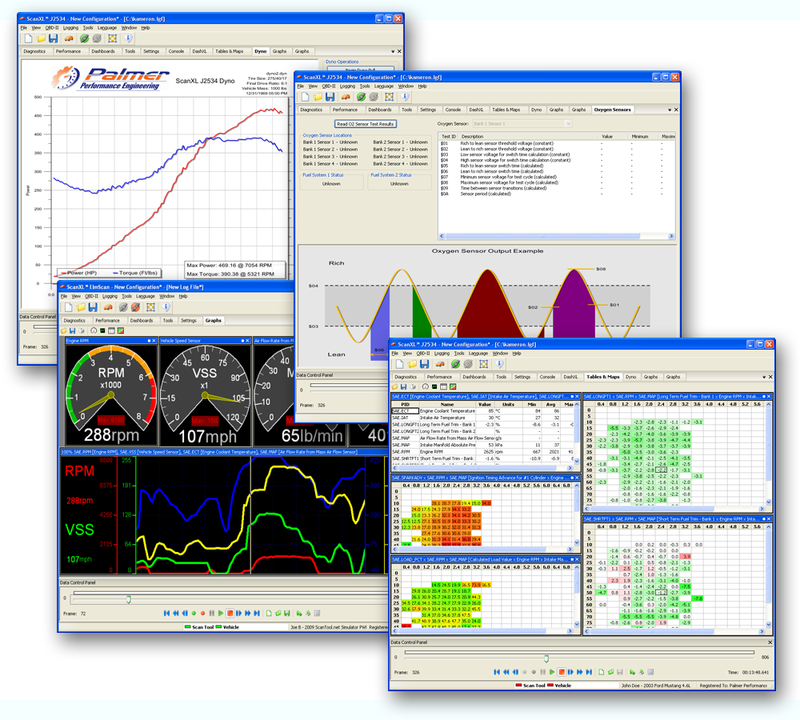 Supported OBD-II protocols: J1850 (PWM and VPW), ISO-9141, and ISO-14230 (KWP2000), and ISO-15765 (CAN). *1996 is the year the OBD-II system was standardized for passenger vehicles sold in the United States. In Europe, this was standardized in 2001 for gasoline vehicles and 2004 for diesel passenger cars. 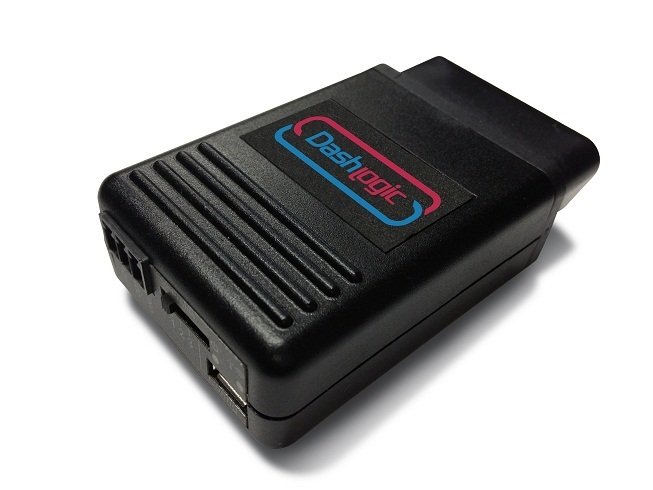 Please verify that your vehicle is OBD compliant before purchasing. 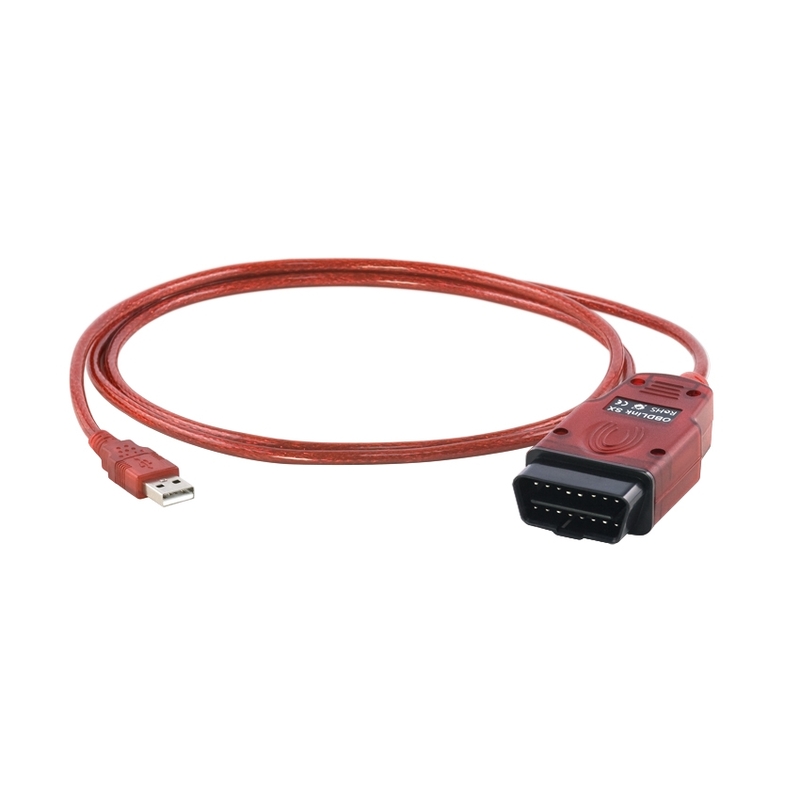 The Ford enhanced diagnostics add-on supports all Ford, Lincoln, & Mercury vehicles from 1996 - 2009. 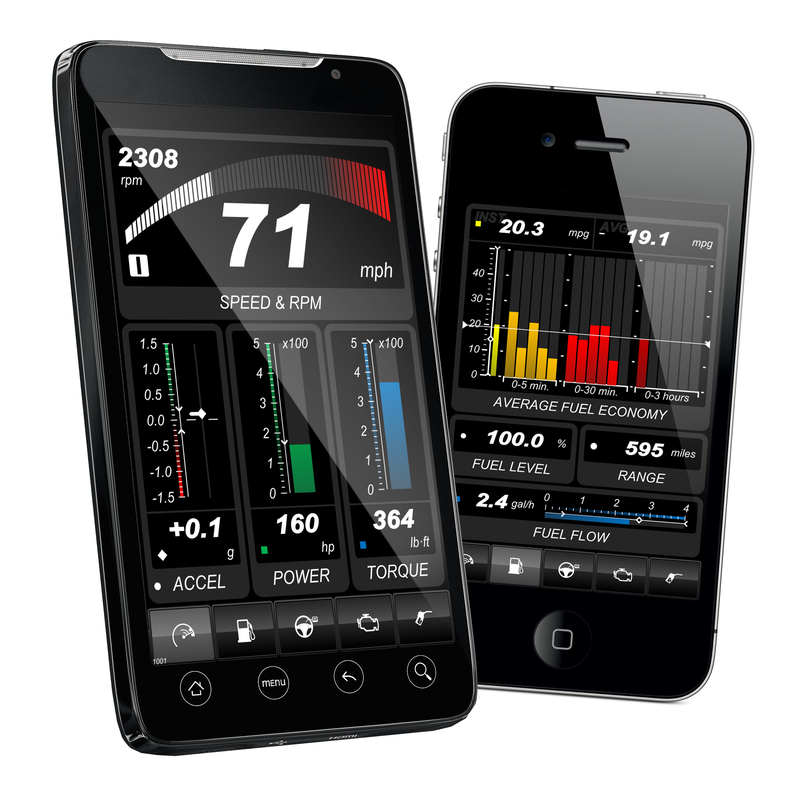 In addition to giving you the ability to read and clear codes on powertrain, ABS, airbag, transmission and other proprietary systems, it also adds thousands of new parameters and sensors for both gasoline and diesel vehicles. 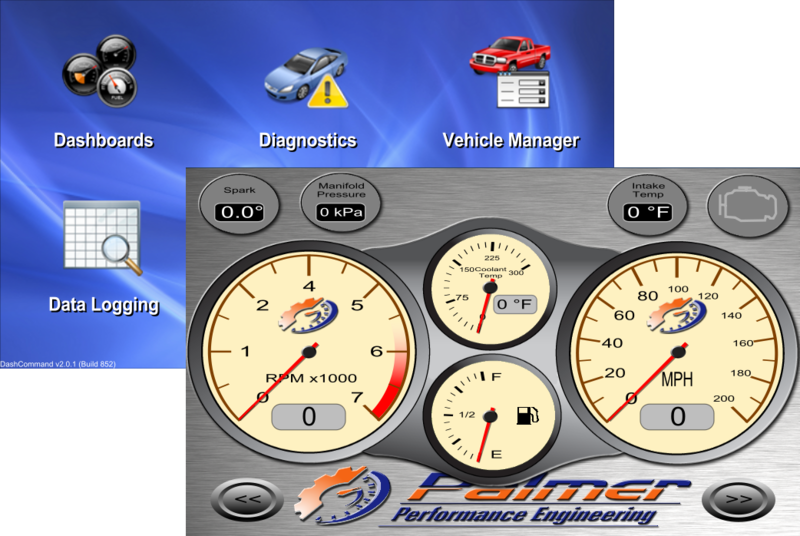 Click here to see a list of all the parameters available in the Ford Enhanced Diagnostics Add-on. If you are the owner of an independent service or repair facility then you know that good tools can mean the difference between being able to find and fix the problem, or having to send the customer elsewhere. 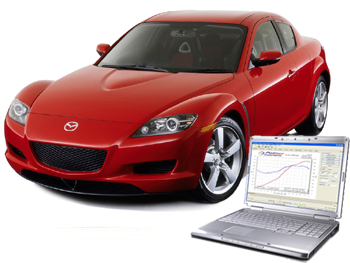 With generic only OBD-II scan tools you often cannot service some vehicle systems like ABS, airbag, or other proprietary systems. 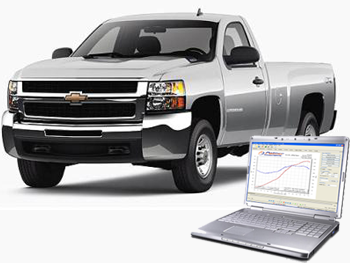 Using our ScanXL™ diagnostic scan tool, you now have access to dealer-level diagnostic capabilities for not only the powertrain systems, but also ABS, airbag, and other proprietary systems that would otherwise require expensive dealer tools to work with. Note: In order to avoid charging you for shipping, the license key will be sent to the email address you provide when you sign up for a customer account. The software can be downloaded from our website. The license key will be sent to your email after your payment is processed. Please make sure your spam filters are set up to allow e-mail from our online store. We cannot be held responsible if you do not receive your license key because your spam filter blocked it. Visit the user forum for discussion and information about ScanXL™, product features, and new releases.